- Learn how various weather conditions affect crops. 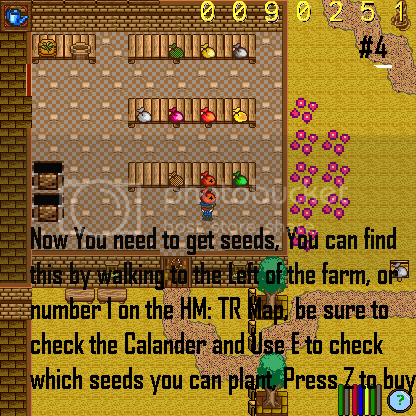 The basic idea of any Harvest Moon game is farming, the same idea goes for HM: TR. 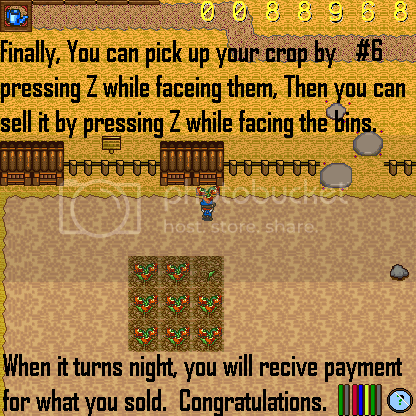 One of the great ways to make money is to farm. 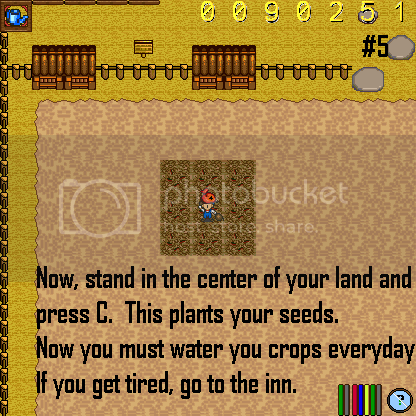 And, as with almost everything in this game, there is very little information on what to do when it comes to farming. 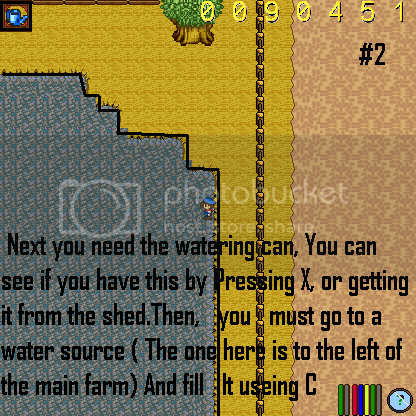 This will appear as more of a tourial style layout, then an infomational layout. Congratulations! If you followed through these 6 steps, Then you have learned the very basic principle of what to do in HM: TR. Now of course, that's just the very basics of what to do. 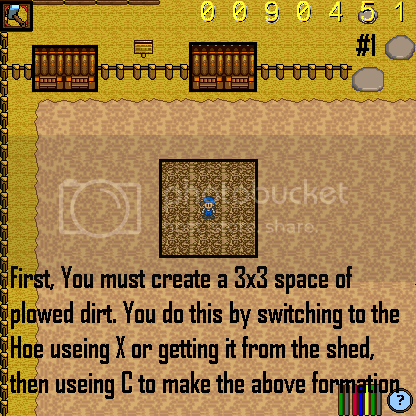 There is many more ways to farm, from planting more then 1 3x3 plots, to having a complex combination of crops to maximize revenue. You may use this chart to help you in planning what your going to plant and when. Please take caution when using the total sale column. 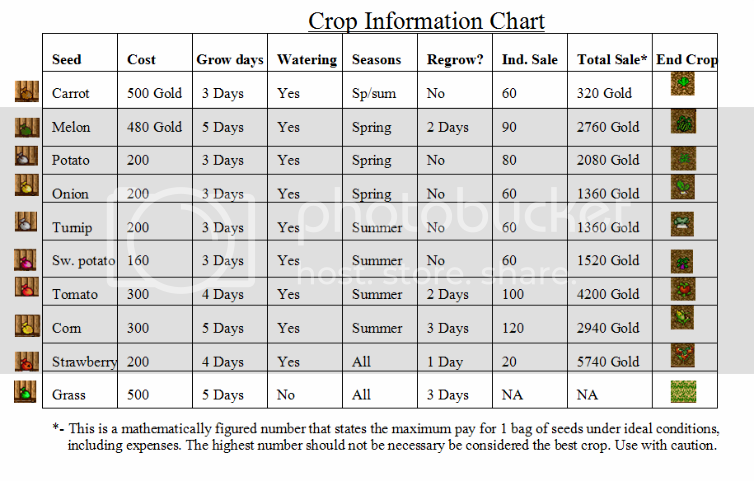 Please note this includes the price of seeds that you would have planted through out all of the days that it grows. 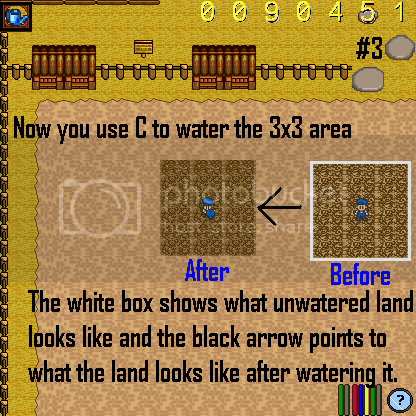 Sun - This is a common weather condition; this has no special effects on your crops. Snow - This is a common weather condition in winter and the first day or so of spring. This has no special effects on your crops. Rain - This is a semi - rare weather condition, this will water all your crops for you. Rain may also destory some of your placed fenceing. Fog - This is a rare weather condition; this will cloud your vision and make it difficult to see what you are doing. This has no special effects on your crops.